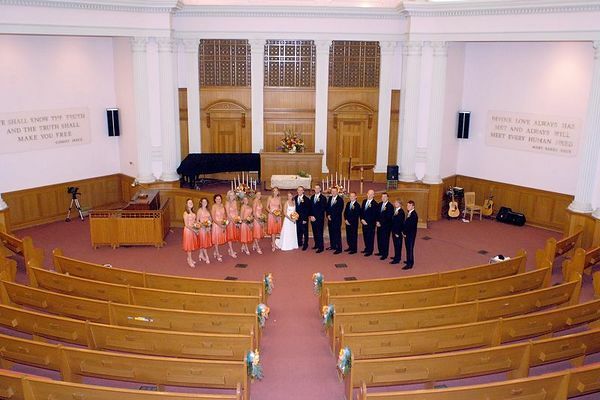 Lindsey and Justin were the first couple ever married in the amazing building that was formerly used by the Church of Christ Scientist. The architectural details and low balcony made for fun pictures. The reception was held at the fairgrounds in Yakima.